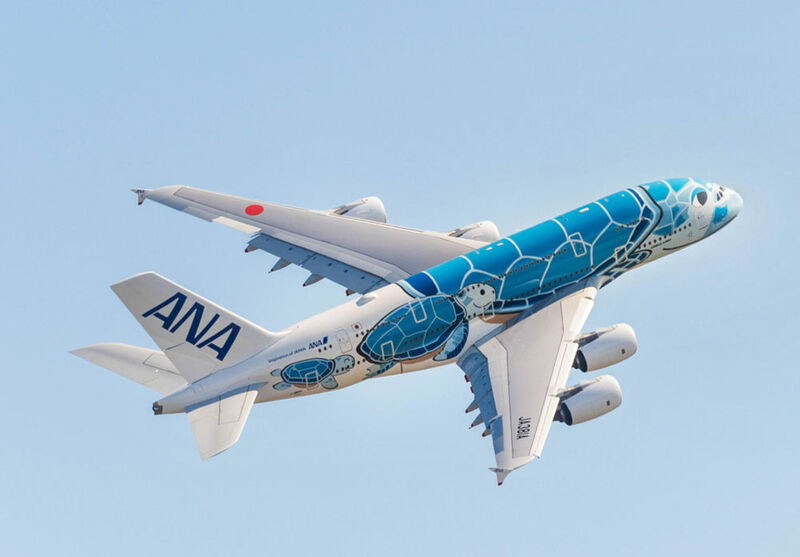 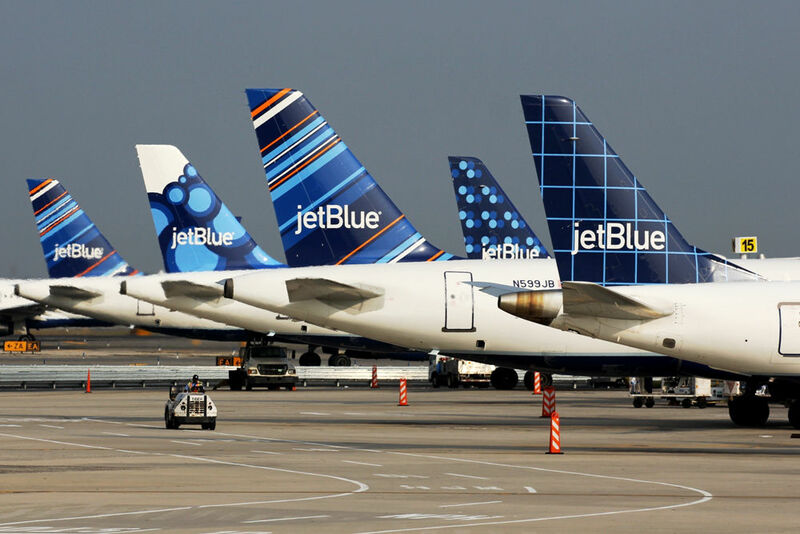 JetBlue announced yesterday it intends to launch multiple daily flights from New York and Boston to London in 2021 – the carrier’s first European destination. 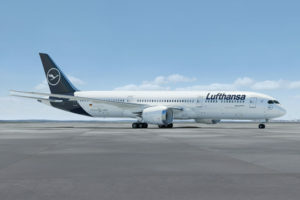 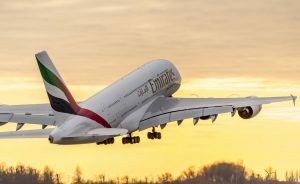 Lufthansa Group is consistently forging ahead with the modernization of its long-haul fleet. 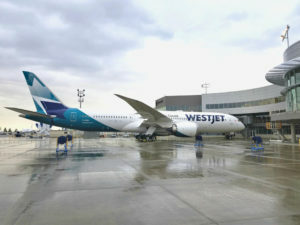 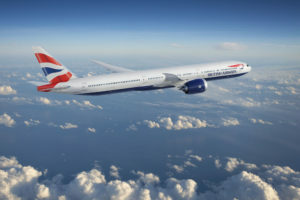 International Airlines Group (IAG) is ordering 18 Boeing 777-9 aircraft, plus 24 options, for British Airways. 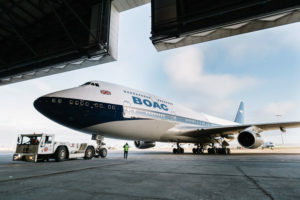 On February 18, London-Heathrow (LHR) welcomed the arrival of a British Airways Boeing 747 painted in the iconic design of its predecessor British Overseas Airways Corporation (BOAC). 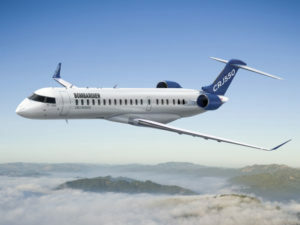 Bombardier announced yesterday that launching the new CRJ550 aircraft, the first triple-class 50-seat aircraft in the world.